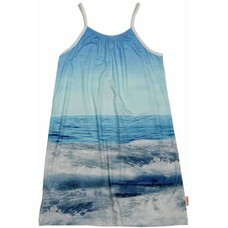 Trendy summer dress with a big photo print of the sea. 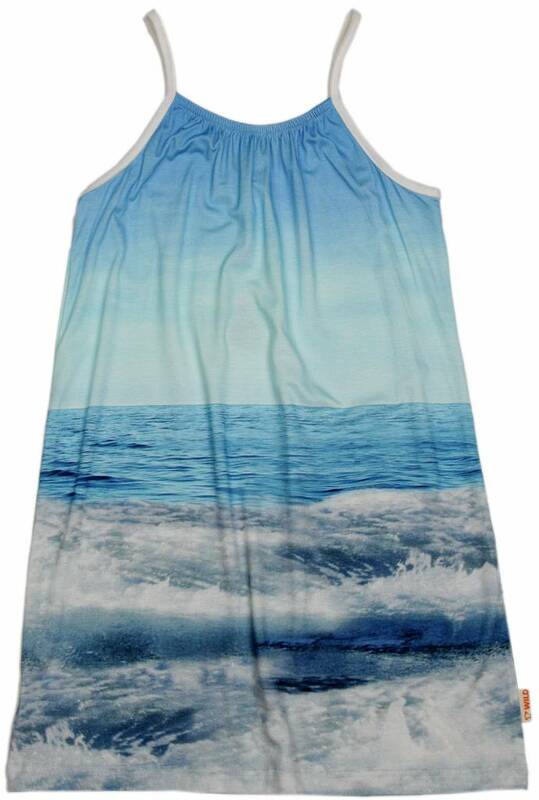 93% cotton and 7% spandex, max. 40gr. Wash.